Being a car company that matters to Canadians means going beyond a brand and beyond a model; a new generation of Canadians is looking for an auto industry that is relevant to them, while current drivers want to know that there is a car company that adapts and predicts their changing needs and desires. Toyota intends to prove to Canadians that its reputation for quality, environmental leadership, proven award-winning lineup and manufacturing align with their values. With well over 2 million hybrid sales worldwide Toyota continues to be a leader in advanced hybrid technology that consumers love to drive. 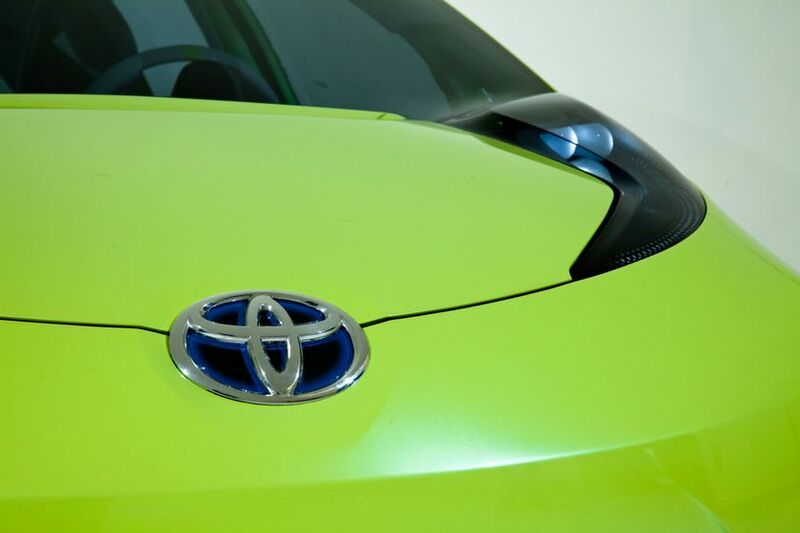 This year, a new Toyota dedicated hybrid concept will make its world debut at the 2010 North American International Auto Show, further demonstrating Toyota’s commitment to advanced powertrains that are fuel efficient, environmentally-friendly and driver-friendly. 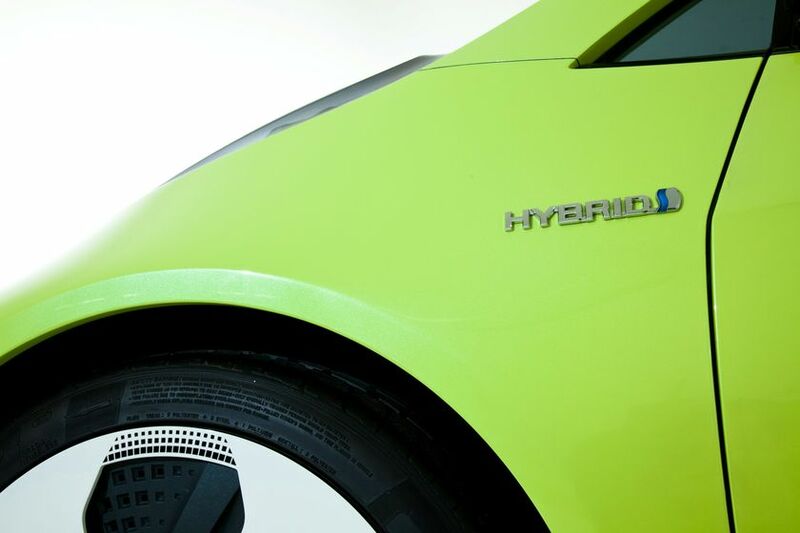 Dedicated Toyota Hybrid Concept - to be revealed at the 2010 North American International Auto Show at 10:30am EST, Monday, January 11, 2010.